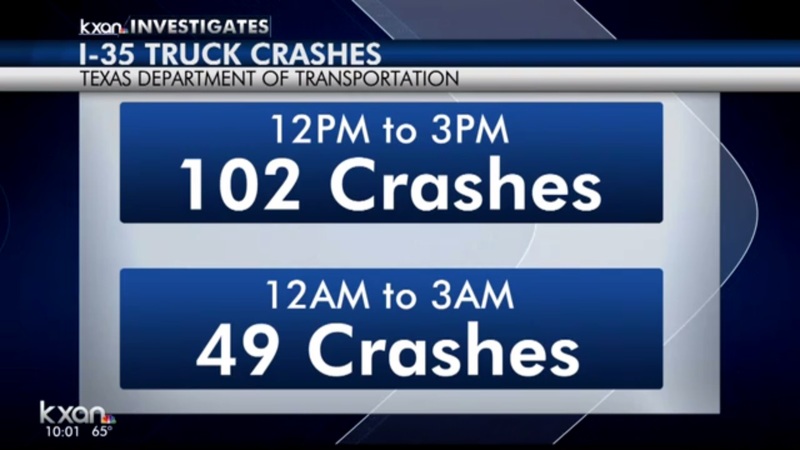 KXAN-NBC investigated why so many truck crashes are happening. 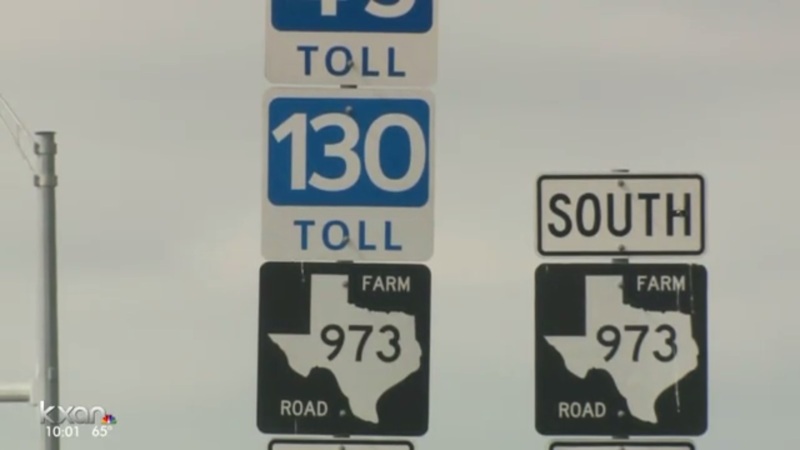 And the main reasons for truck crashes on I-35? 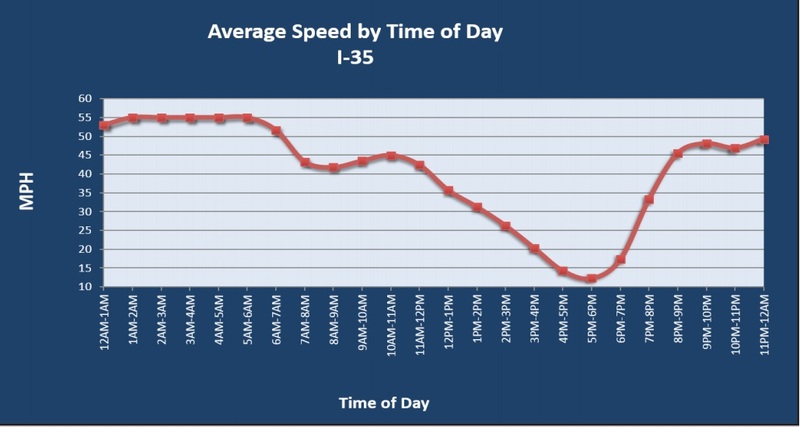 Traffic on I-35 slows to a crawl in late afternoons, according to this chart provided by ATRI. 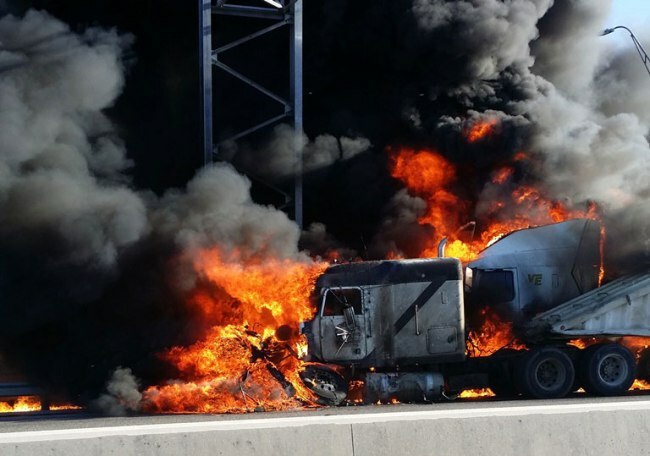 Even if trucks took the toll-road at that time, it is doubtful fewer truck crashes would result, in my opinion. Traffic is at a crawl at 6PM. The National Safety Council (www.nsc.org) (NSC), defines a preventable collision as one in which the driver failed to do everything that they reasonably could have done to avoid it. This is not a legal standard to determine collision fault. This standard is simply to determine if proper precautions were taken to avoid a collision. In this video one can only speculate if the truck driver is driving defensively or not. Because of that element of doubt, and without any further mitigating facts, I would be inclined to believe the truck driver could have started slowing down a little sooner, not just pull to the left-shoulder, and possibly no collision would have resulted.